Home away from home. A visit with Wayne and Linda is like being with family. 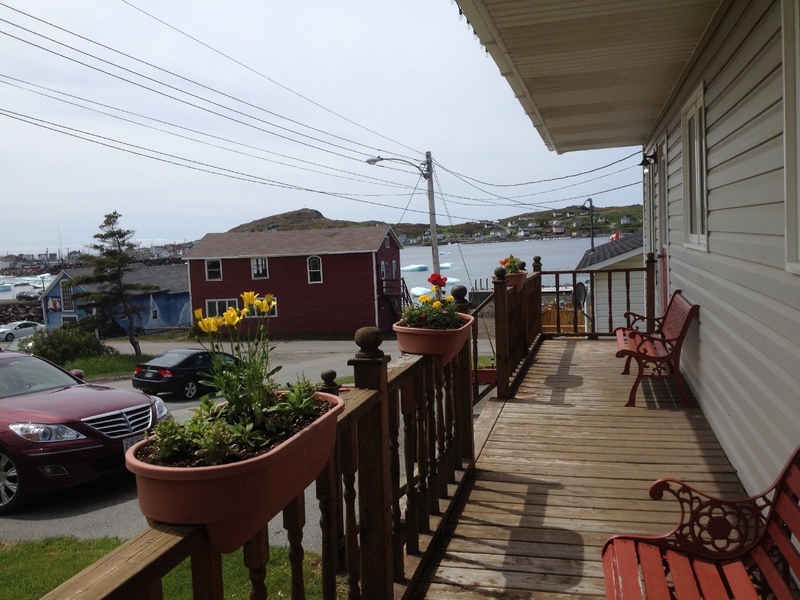 You are welcomed to the heart of Twillingate with a spectacular view of the Harbour. 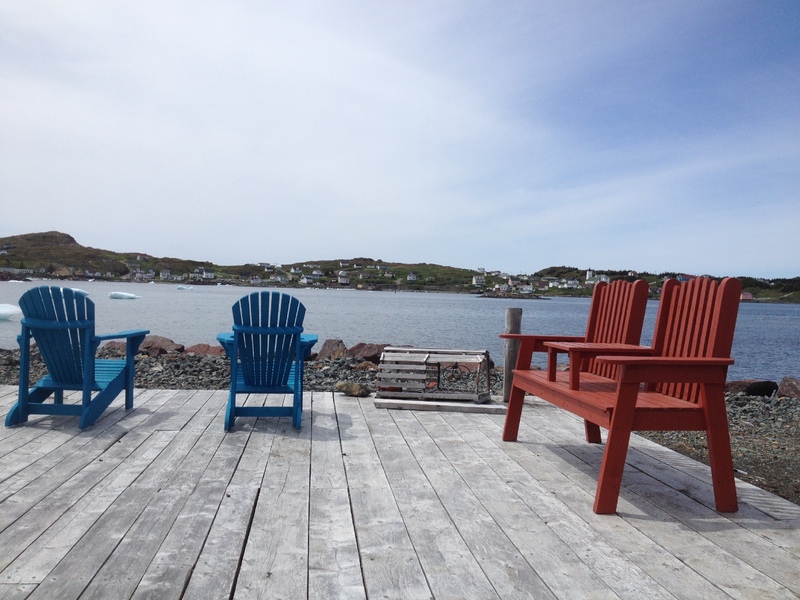 Both Wayne and Linda were born and raised in the outport community of Twillingate and originate from the sea-faring backgrounds. They epitomize true Newfoundland hospitality, opening their establishment and home to visitors from near and far. Wayne and Linda provide a welcoming atmosphere. In the Bed & Breakfast, their goal is to make their guests truly feel at home. This is one of their greatest pleasures. Visitors enter as "guests" and leave not just as "friends" but with the feeling that they have spent time with "family".